It’s no secret that the construction sector in the UK has been in the grips of a prolonged skills shortage which has limited construction initiatives while increasing labour costs over the last few years. While the shortage hit its worst recorded level in early 2018, it is expected to worsen over the coming years. The Federation of Master Builders (FMB) has found that construction companies, particularly SMEs, have been struggling to recruit skilled tradespeople such as bricklayers, carpenters, plumbers and electricians, with demand for these skills far outstripping supply. As a result of this skills gap, the FMB said that wages are rising sharply for these skilled trades. Combined with an increase in the cost of building materials, this has dealt a sharp blow to small and medium construction companies alike. This development also contrasts sharply with the government’s plan to build hundreds of thousands of houses annually. 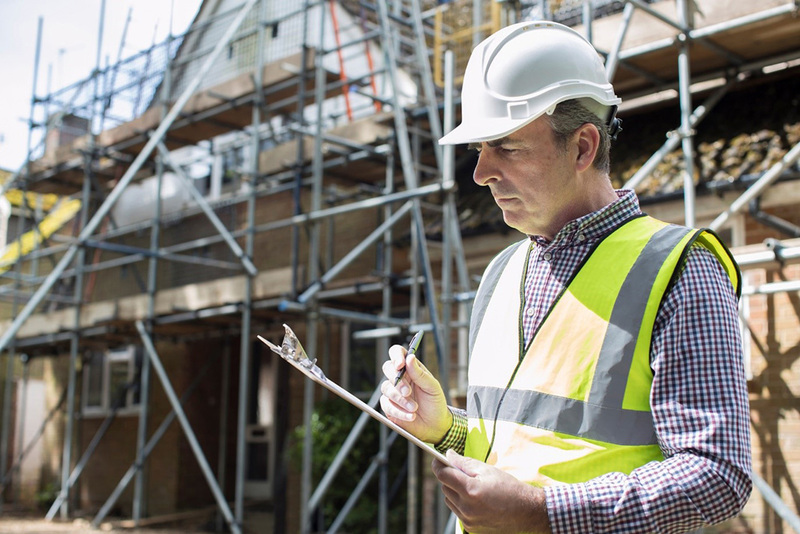 With the construction industry experiencing a resurgence in growth, and more than a million homes estimated to be built by 2020, it’s more important than ever that the sector has the skilled workers it needs. In this article, we’ll explore some possible solutions for bridging this gap. The construction industry is rapidly becoming an ageing workforce, and the rate of retirement looks set to increase, as 22% of the current workforce are over 50 and 15% are in their 60s. At the same time, the industry is also losing younger workers to competing sectors where work is perceived as more stable or appealing and pay is more competitive. 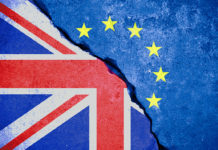 There is also growing concern throughout the industry that more and more skilled tradespeople from the EU who are currently working for construction companies in the UK will leave the country due to immigration issues or fears. Approximately 10% of the workforce in the UK construction industry is comprised of migrants, 7% of whom are EU nationals; that’s more than the percentage of EU nationals working in all other industries in the UK. With approximately 165,000 construction jobs currently being filled by EU nationals, the industry simply cannot afford to lose this contingent. With the government’s commitment to an additional 3,000,000 apprenticeships across all industries by 2020, over £1 billion has been invested into training and apprenticeship programmes; however, these programmes alone do not guarantee jobs. 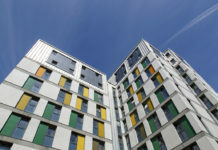 Previous articleAre modular homes the answer to the UK’s housing crisis? 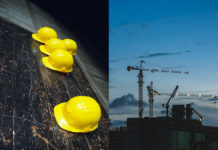 Next articleCan the UK construction sector overcome the lengthening skills gap?